Sooner or later every iPhone and iPad user faces the situation when the memory runs out of space. 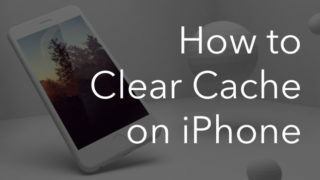 It simply means it’s time to clear your iOS device. 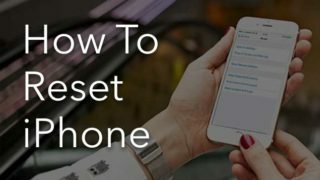 In our previous article, we have already discussed How to get more storage on iPhone. 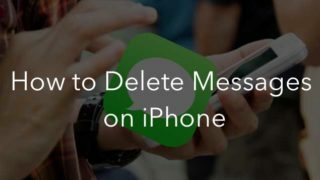 Today we are going to answer how to delete the web history on your iPhone to free up more space. It’s easy to clear the internet history of Safari on the iOS device. 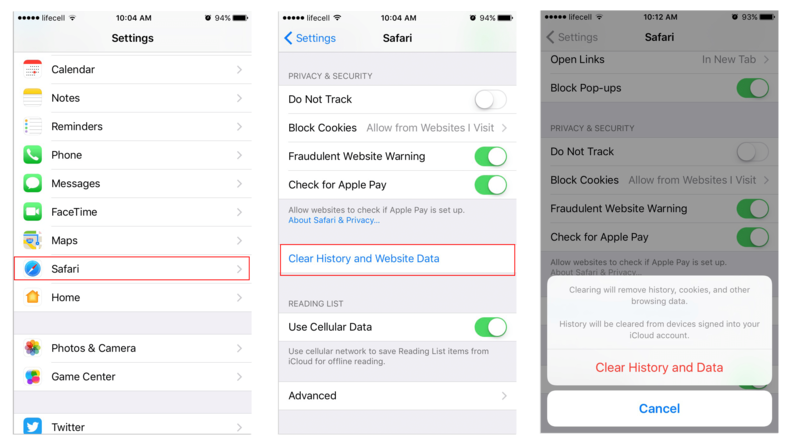 All you need is to go to Settings → Safari → Clear History and Data and confirm the option. It will remove history, cookies and other browsing data. Note that history will be cleared of all devices signed into the iCloud account. If you want to remove only the search history, then go to Settings → Safari → Advanced → Website Data → Remove All Website Data. Google Chrome is an excellent alternative to the “native” Apple web browser Safari. The clearing of cache and browsing data in Safari and Chrome is quite different. But there is nothing complicated either. 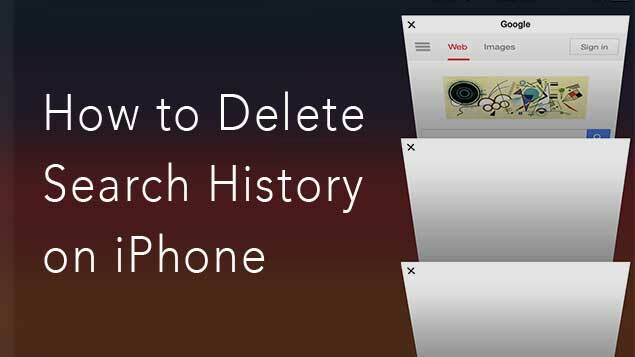 Follow these steps to get to know how to clear the Google history on your iPhone or iPad. Open Chrome browser and find the Menu button in the top right corner. Go to Settings → Privacy → Clear Browsing Data. Tick what data you want to erase (history, cookies, caches, passwords, autofill) and confirm clearing of them. 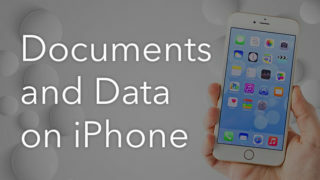 It is recommended that you clear history on your iPhone from time to time because browsing data is like layers of dust that may occupy up to several hundred megabytes. If you are a photo-making lover and are bothered by the lack of Storage space, then a free application Phone Cleaner may help you. 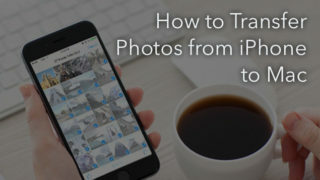 The app is designed to clean up iPhone Storage in 2 steps. Hope this article was useful for you. Find more tips and tricks for Mac, iPhone and iPad in our blog.